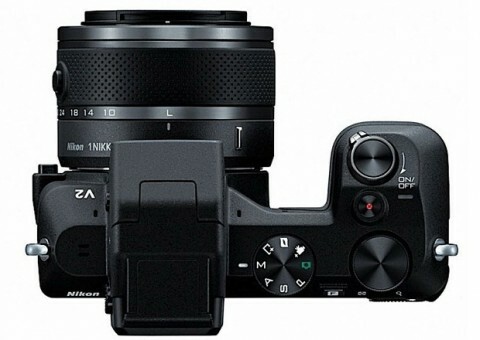 The Nikon 1 V2 is a new version of Nikon’s mirrorless camera. 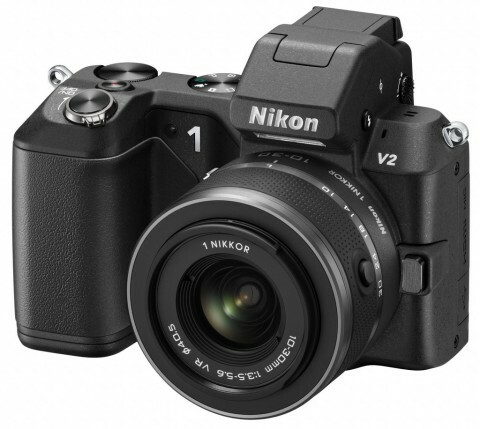 Like the previous V1 model, the Nikon 1 v2 offers versatility and the exceptional speed and performance. This new mirrorless interchangeable lens camera features an all-new 14.2-megapixel CMOS CX format sensor which has an ISO range of 160-6400, and the new EXPEED 3A image processing engine. The Nikon 1 V2 offers Full 1080p HD video capture, continuous shooting speeds of 15 fps with continuous autofocus, an ultra-fast hybrid auto-focus system and more conventional shooting modes like Programmed Auto or Metered Manual. 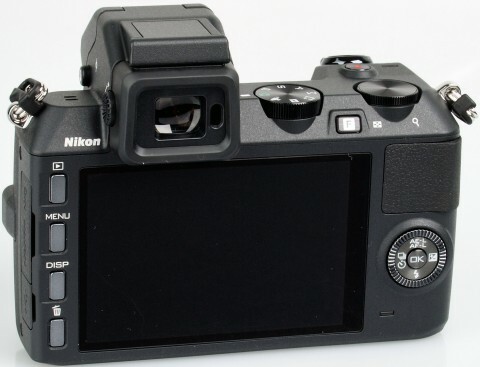 The Nikon 1 V2 features also a 3-inch TFT LCD monitor with 3:2 aspect ratio, an eye-level electronic viewfinder, electronic and mechanical shutter and a built-in pop-up flash. 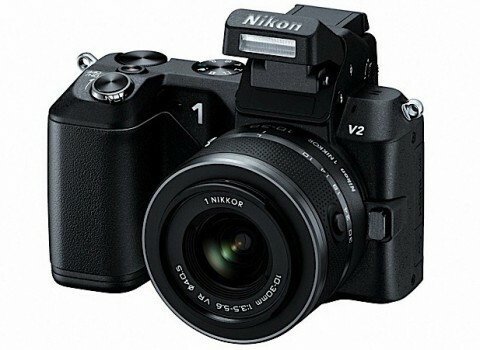 The Nikon 1 V2 has an extremely compact body with a prominent rubberized handgrip. Still made of aluminium with magnesium alloy reinforced parts, the V2 is actually slightly lighter and smaller than V1. The new Nikon 1 v2 is available in black or white. 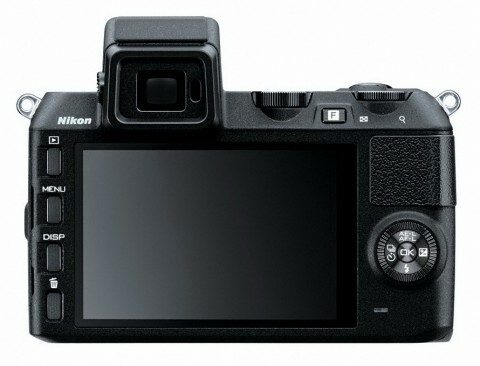 Nikon have clearly gone back to the drawing board in order to differentiate the V2 from the entry-level J1 model, with the V2 now offering an attractive combination of speed, portability, image quality and handling that’s geared more to the serious photographer, rather than to the consumer upgrading from a point and shoot compact. 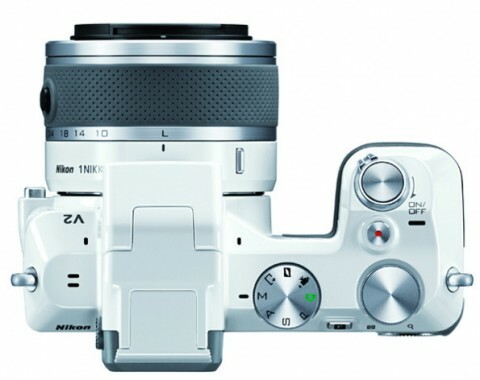 Another Nikon 1 V2 review comes from techradar.com website. 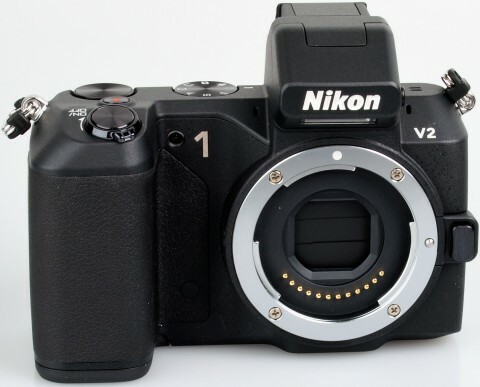 The experts of this website noted that one of the biggest differences between the Nikon 1 V2 and the V1 is the addition of a mode dial on the top of the camera. This allows quick changes between the cameras various exposure modes. More about this and about handling of Nikon 1 V2 you can read on this review.